anchored to institutions’ ability to protect its most sensitive data. In a recent survey of Americans, financial information was considered by consumers to be their most valuable personal information, worth even more than personal or family photos and videos. 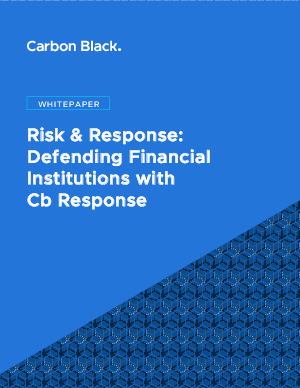 For consumers, failing to protect their data is a grave violation of trust, to the point where 72% would consider leaving their current financial institution if their sensitive information was taken hostage by ransomware. as new security measures are being implemented.